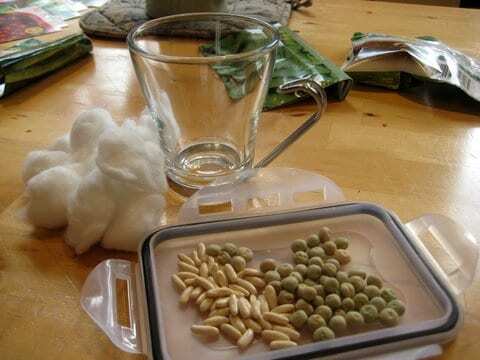 In this lesson we’ll be learning about seeds, talking about how they grow, and investigating seeds with our senses. Do you remember the video we watched of the chicken embryo growing inside its egg? A seed is a plant embryo, inside its own protective covering. 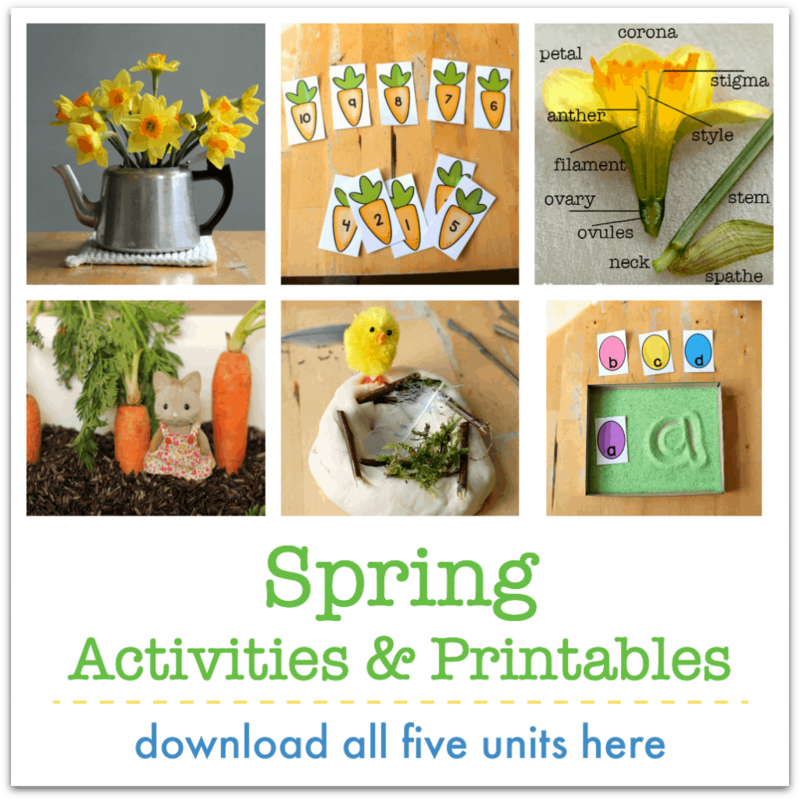 We’re planting some seeds this week to grow our own spring garden. Let’s use our senses today to explore them and make some notes in our nature journals. your eyes, nose, ears and fingers! Let’s use our senses to investigate our seeds. Take a good, close look at them – you can use your nature journal to draw each seed and make some notes. You might like to record what you find out in a table. Does it have an markings on it? Can you think of any seeds that you like to eat? My girls love sunflower seeds and hazelnuts. One difference is that animals can fly, walk, slither or swim to find a great place for them to live. Seeds can’t! 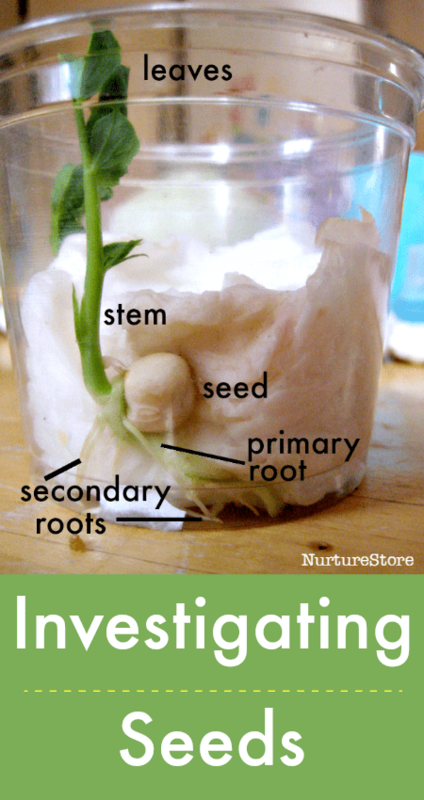 Seeds need to have a different way to move to a good location to start growing. Can you think of the different ways seeds do this? 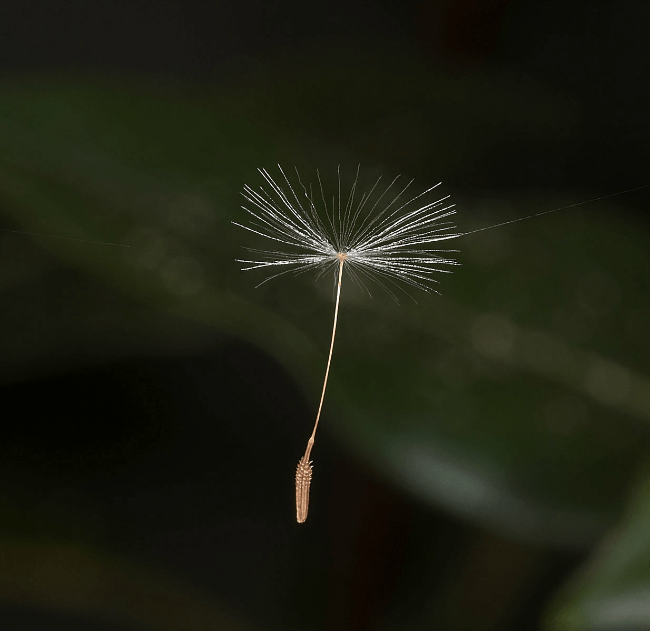 Some seeds use the wind, like the dandelion seeds that float off on the breeze when you blow on dandelion clocks. Some seeds use water, floating on rivers and the sea to get to other beaches. The largest seed in the world uses water to travel. It’s called the coco de mer and it can weigh up to 20kg and measure 30cm in length. That’s a lot bigger than the seeds you’re looking at today. Some seeds hitch a ride on animals. Burdock and dock do this, using barbs or hooks to attach on to animal fur or feathers, to travel with the animal.